Surprised they are on the 43A! 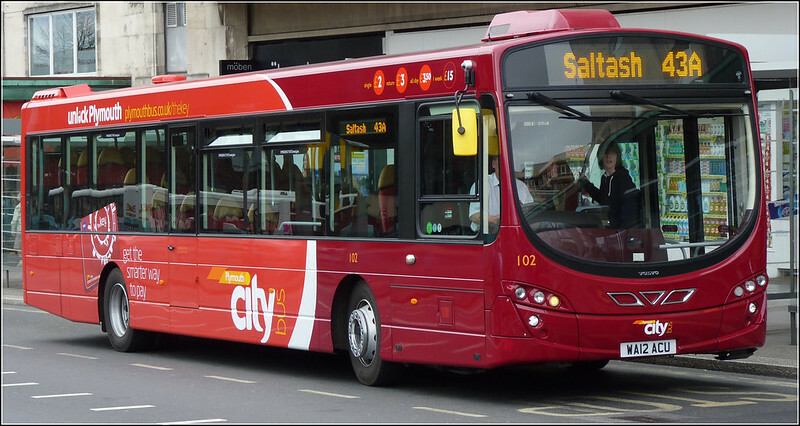 Just seen in Saltash, dual door, all red citaro. Quite short. Not a Citaro sorry, its on the 33, First. Looks quite old. White top all red. 41295 - 33/33A on 10th April. Free if Anyone Wants it, No Almex or Cash Tray. its an ex london marshall bodied dennis dart. 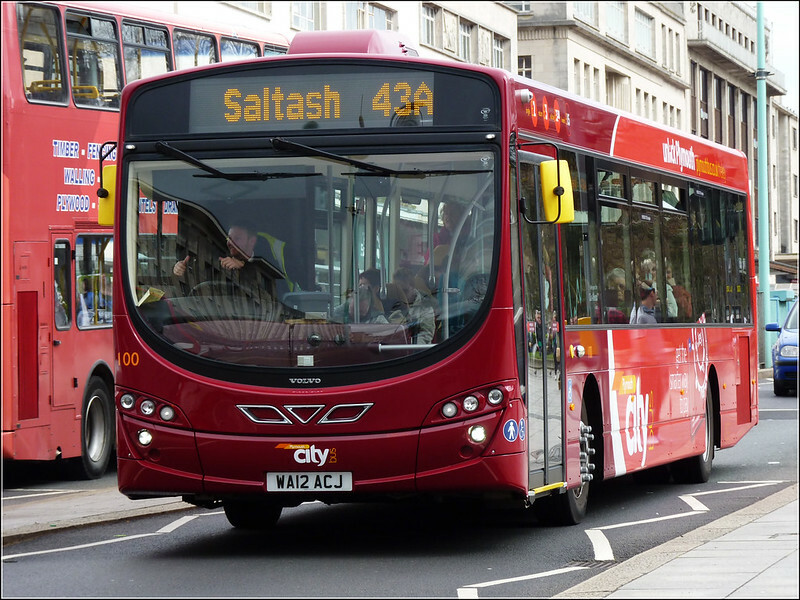 yes there is a duty that has a new b7 on 43a's all day. The 3 spare B7RLEs are on the 43A during the week; at weekends these are normally handled by the double-decks. Are these used on the 40 and 41 on Sundays too then? Or are they still used on the 43 or maybe make their way onto a 'group' of services, such as the 28B/29/34? 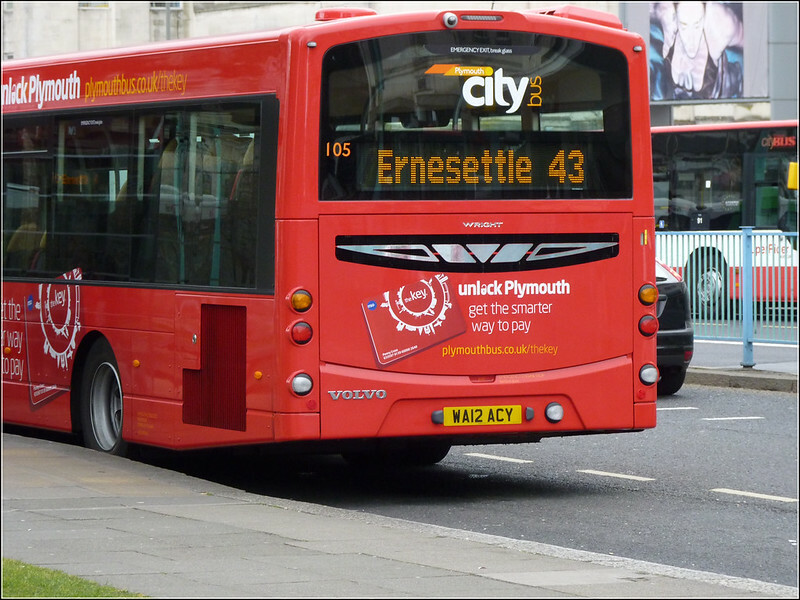 nice to see citybus driving standards are still poor!! driver of the 43a in your pic has both his hands off the wheel and not even looking at whats in front of him! I think that image should be removed, he could be sacked over that! He wasnt actually moving at the time. He was waiting as a Megabus coach was parking up in front, just behind me as I took the photo. Its rear end was still sticking out while the coach in front moved forward.